If you are looking to sell a business in Passive Income category, or don't know how to sell a business fast in this industry, Australian Business for Sale has a variety of packages to choose from. 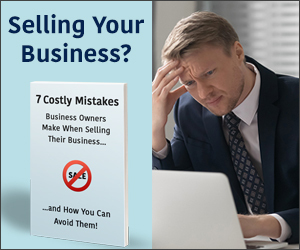 Click here to learn How to Sell A Business Online. 35 results found - displaying results from page 1 to 20.